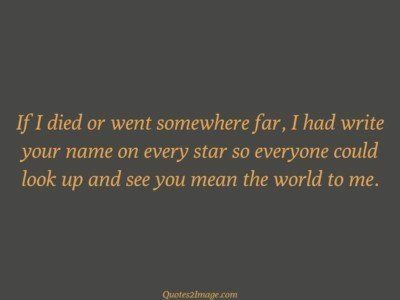 If I died or went somewhere far, I had write your name on every star so everyone could look up and see you mean the world to me. I will marry the girl, who looks pretty in her Aadhaar Card! Look at the Sun you will feel the power of God Look at the moon you will feel the beauty of God. 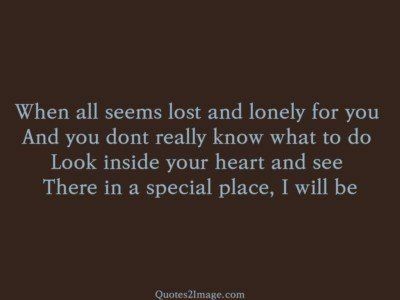 Look at the mirror you will feel the Love of God. Always look at the clock when you are sitting idle; But never look at the clock when you are working! 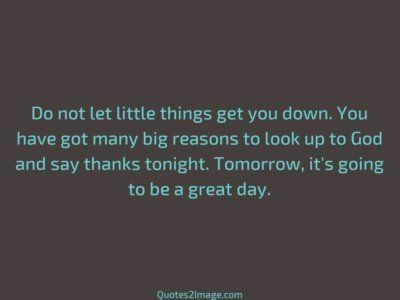 Do not let little things get you down. You have got many big reasons to look up to God and say thanks tonight. Tomorrow, it’s going to be a great day. 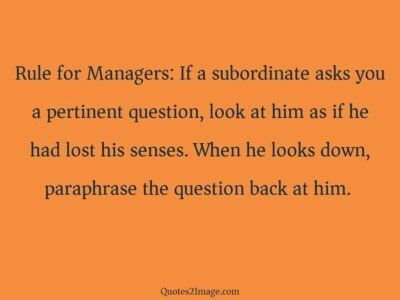 Rule for Managers: If a subordinate asks you a pertinent question, look at him as if he had lost his senses. When he looks down, paraphrase the question back at him. 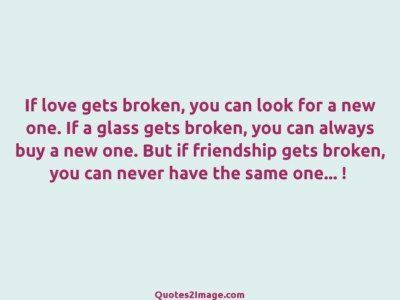 When you love someone truly, you do not look for faults, you do not look for answers, you do not look for mistakes. 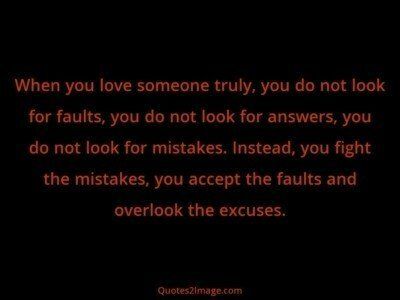 Instead, you fight the mistakes, you accept the faults and overlook the excuses.